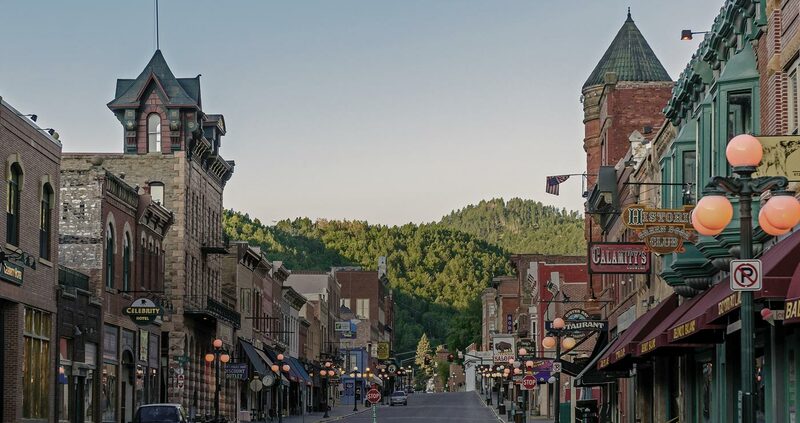 Our business directory is your one stop for finding everything you need in Deadwood. Looking to plan a Deadwood vacation? Don’t forget to request a free visitor guide. Leavitt Heartland Insurance Services, Inc.
Vanway Trophy & Award Inc.